The Nike Air Zoom Pegasus 31 wasn&apos;t the sneaker the Swoosh debuted today, as we get our first look at the Zoom Air running collection. Nike describes the Zoom Air technology like a finely tuned engine inside a sports car, as it&apos;s highly technical and engineered for performance. Nike utilized this prized tech and incorporated it into four new everyday running styles: the Nike Air Zoom Pegasus, Air Zoom Structure, Air Zoom Elite and Air Zoom Streak. 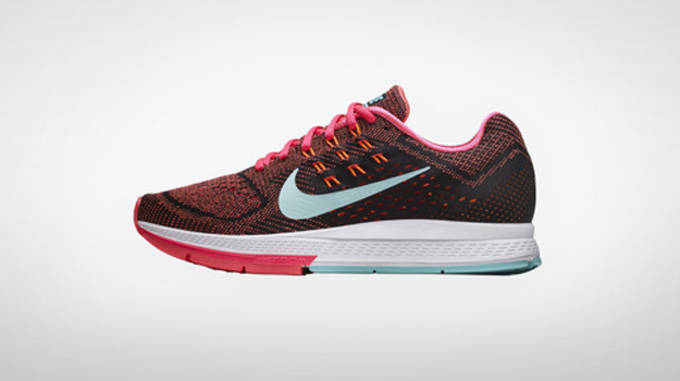 All sneakers in the collection feature the lightweight Air Zoom technology that is paired with Flywire technology in the Zoom Elite 7 and the Zoom Streak 5 that gives runners a even more locked down feel and comfortable fit. 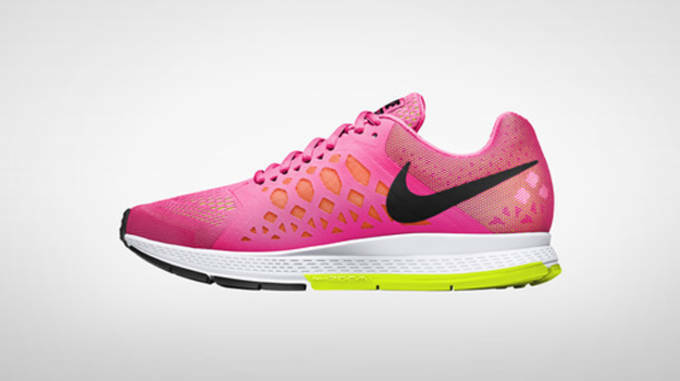 “The Zoom Air shoes are the preferred shoes for many of our fast, elite runners. Through athlete insights from many elites, including Mo Farah, Galen Rupp and Matt Tegencamp, we heard that when they’re running up to 20 miles a day, they want their shoe to do some more work for them. 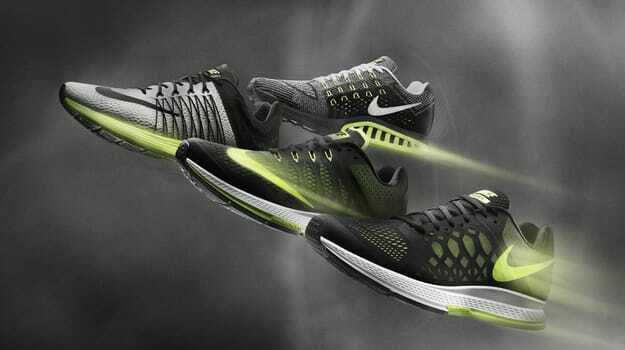 They liked that Zoom Air gives them a real snap-back feeling,” said Mark Miner, Senior Footwear Designer, Nike Running. 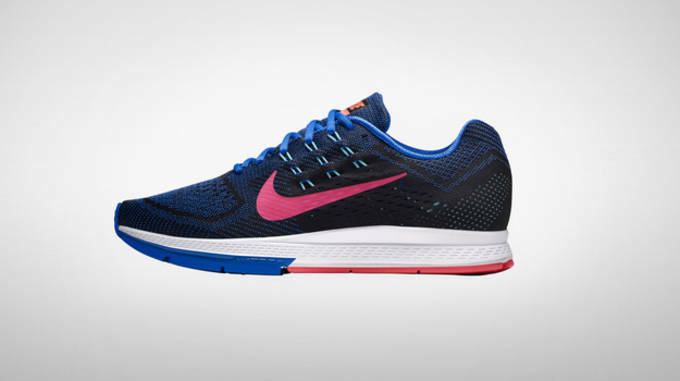 The Nike Air Zoom Streak 5 and Air Zoom Pegasus 31 are available now at Nike, but those looking for the Air Zoom Elite 7 will have to wait until August, and the Air Zoom Structure 18, in October.